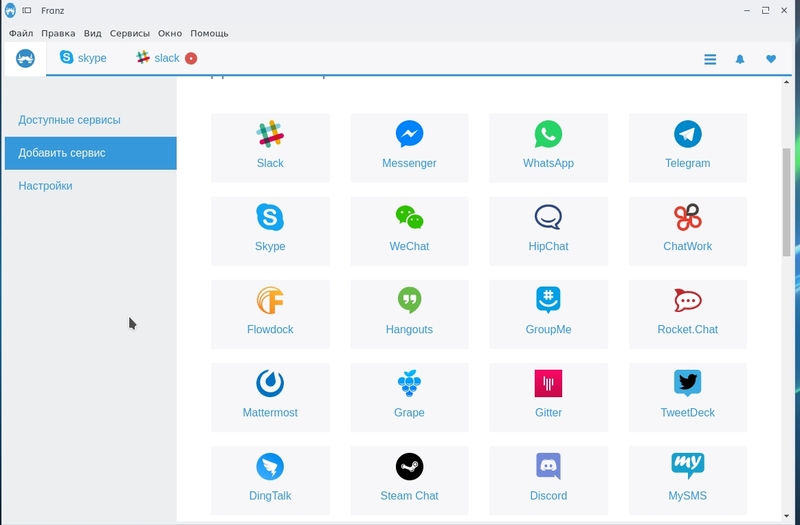 How to install a Skype in Antergos? In Pamac settings enable search on Aur. 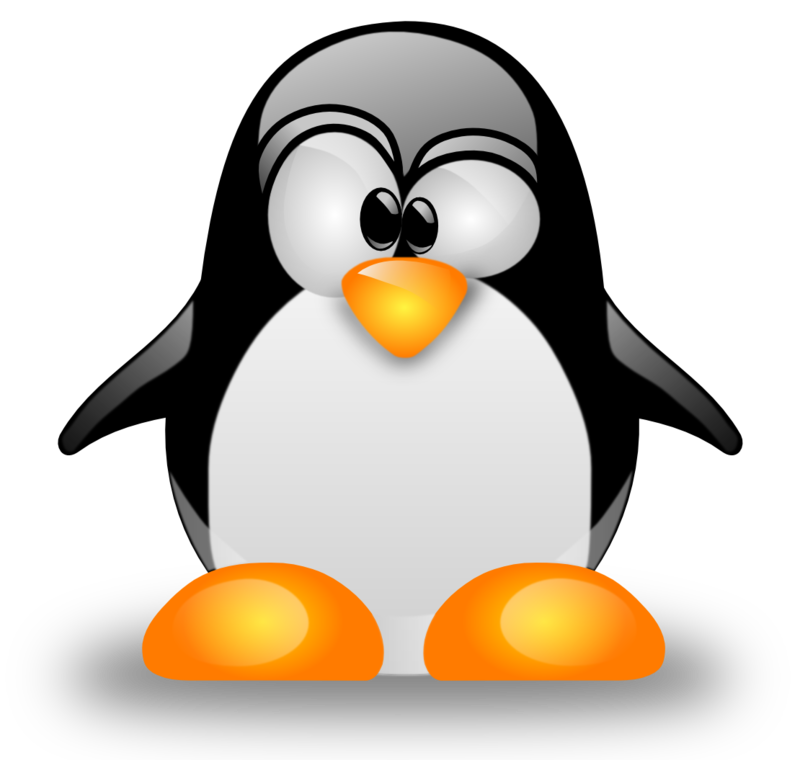 Hi Tuxnot, is the skypeforlinux open source or is it proprietary MS? From MS, almost sure this is closed source, proprietary. hi, I have a problem because I can’t log on my account marcello947 - I don’t kno why? no matter whether I click yes or not. Has anyone tried to play around with toxcore? It’s in the Antergos community repo. 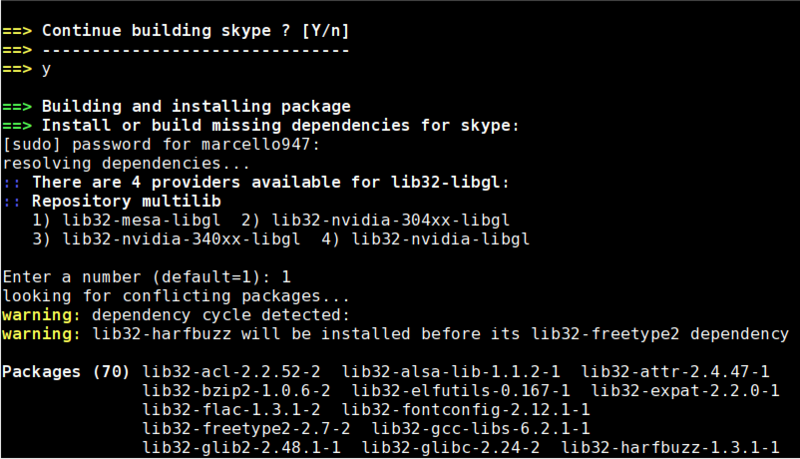 It’s supposed to be a gp3 replacement for the Skype backend but it’s a just a back end/library with no executables. Not too sure what to do with it. @marcello9471 I think that you did not need to choose to Edit PKGBUILD (I do not know as it it is precisely written in an English version). To edit PKGBUILD - not (n), install - yes (y). Or another option. iN pacman settings- aur- enable the Do not ask for confirmation… and install from pacman. I like program Franz. Has got used to it. In it all that I need. 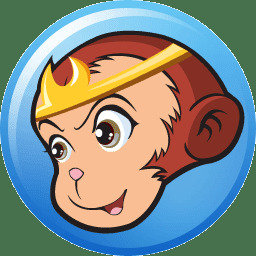 @tuxnot How install Franz in Antergos? Don’t su. It will ask for the password when it is needed. @vinyllo In Pamac settings enable search on Aur, and install from pamac. 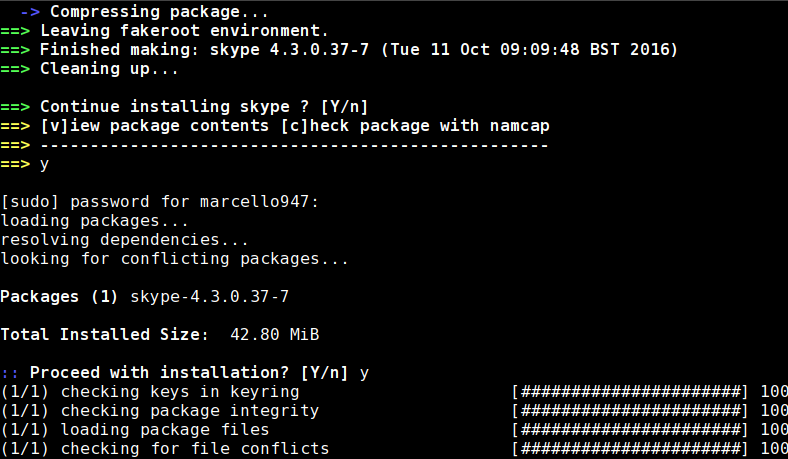 @marcello9471 , they are telling you to enable AUR in pamac the graphical tool and search for skype there. 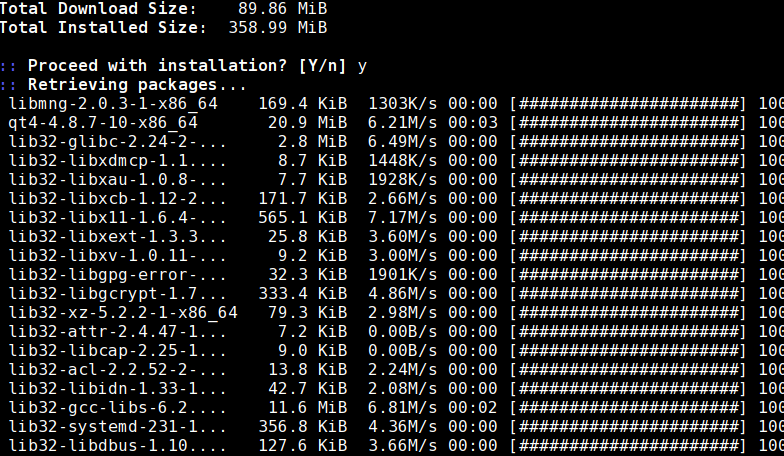 DON T confuse it with the command line where as it seems you have already enabled AUR. 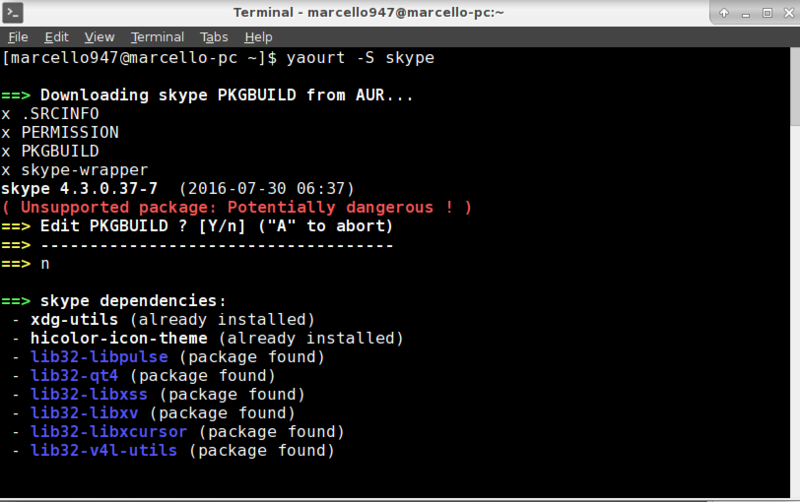 1)Running this: yaourt -S skype what do you get before you result in You can not read PKGBUILD ?Don t you get the packages built before that? 2) To save a file and continue or exit the nano file editor (the one shown on your pictue) you press `Ctrl+O > ENTER >Ctrl+X. @anarch Now after the command is not showed me a selection window Edit PKGBUID, but immediately began to install skype and is installed yuppi! :) I don’t know, why the earlier were problems? 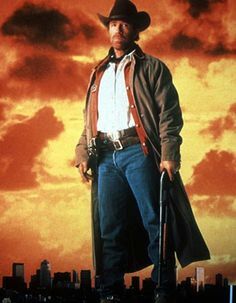 Thank your very much for help!